WRCR Radio wants to continue serving the community. To do that, we need your help. 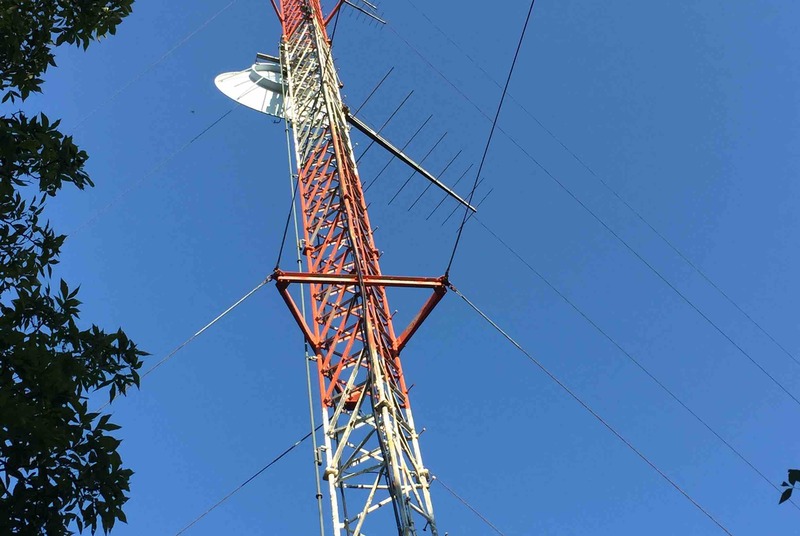 In the latter part of 2017, WRCR Radio lost the lease for our transmitter site in Nanuet. This took the station off the air and limited it to Internet-only broadcasting. After a long and painstaking search, we found a suitable tower in Haverstraw. We have an agreement in place with the owner to purchase the property. Now we need the funds to make the down-payment on the property. By contributing to this cause, you support the future of local, community-focused, interactive radio that Rockland county and residents of the surrounding areas (Westchester, Orange and Bergen counties) have known and loved for the past 18 years. Any amount would bring us closer to our goal and get us back on the air by year-end. Corporate sponsors, if you contribute over $9,999 you will get naming rights for our studio for a year - your business will be mentioned in every local newscast. 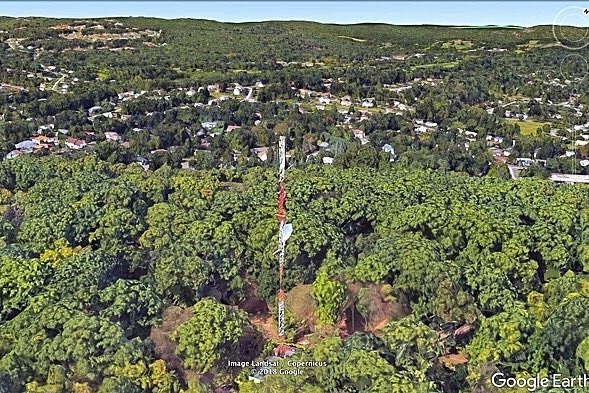 The Haverstraw Tower, as it appears on Google Earth.